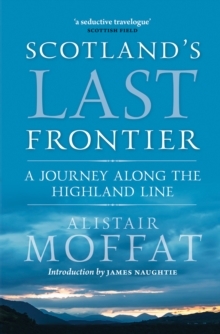 The Highland Line is the most profound internal boundary in Britain. 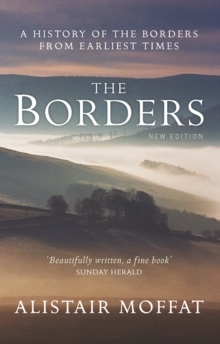 First recognised by Agricola in the first century AD (parts of its most northerly portion mark the furthest north the Romans got) it divides the country both geologically and culturally, signalling the border between highland and lowland, Celtic and English-speaking, crofting and farming. 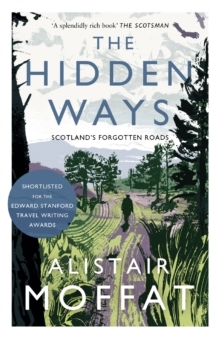 In Scotland's Last Frontier best-selling author Alistair Moffat makes a journey of the imagination, tracing the route of the Line from the River Clyde through Perthshire and the north-east. 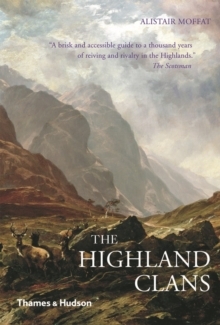 In addition to exploring the huge importance of the Line over almost two thousand years, he also shows how it continues to influence life and attitudes in 21st-century Scotland. 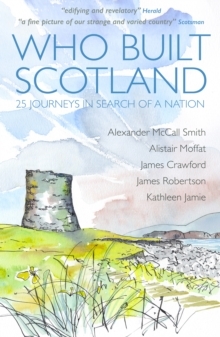 The result is a fascinating book, full of history and anecdote.